Technology continues to define new possibilities for customer engagement, and at MicroD, we are on the very forefront of this experience and at the forefront of 3D furniture visualization. OmniVueXR is MicroD’s solution for extended reality in home furnishings. Your consumers are demanding immersive product presentation during the buyer’s journey. 3D technology is complicated and no one knew where to begin and how to measure success with 3D product visualization… until now. Leading omnichannel retailers recognize that customer experiential demands are not only personalized and platform/device agnostic, they are also cross-dimensional. But adopting 3D visualization comes with many challenges for the brands and their retailers. Our OmniVue 3D platform allows manufacturers and retailers to offer the gold standard in product visualization, from 360 spin to product configuration to augmented reality (AR). Vue360 is the most functional starting point for any retailer or brand in home furnishings. With most 3D models, our software can create an interactive online experience for shoppers. See all of your products from every angle right on the product page. When it comes to custom draping, there is no one in the industry with the power of customization like MicroD. We brought the power of our draping technology into the world of 3D visualization. Now you can do more with every drapable model. Why is ePreVue 3D the most powerful solution for brand visualization? It encompasses the power of all 3D product visualization plus additional features that make it the first of its kind in the market. Get real-time 3D product viewing. Flat product imagery is quickly fading in popularity. Now brands need to invest in 3D models to begin the new product visualization requirements that the end-users want to see. Retailers rely on online room planning tools in their 2D format. But the future of interior design services–especially through the retail brands with 3D websites–will be 3D room planning. We’ve seen success with this application in more unique uses than just interior design. The future of your customizable 3D room planner will be dependent on your customer journey. 3D products, like their 2D predecessors, need customization. Particularly when it comes to configuring products. From sectional configuration in 3D to fabric draping on 3D frames, configuration and integrated pricing will be a differentiator in the buyer’s journey for advanced brands. 60% of home furnishings shoppers want to use Augmented Reality to browse and buy home furnishings. With this widely-used visualization application in many industries, your retailers and your clients can access the entire 3D product catalog and design their real spaces in real time. 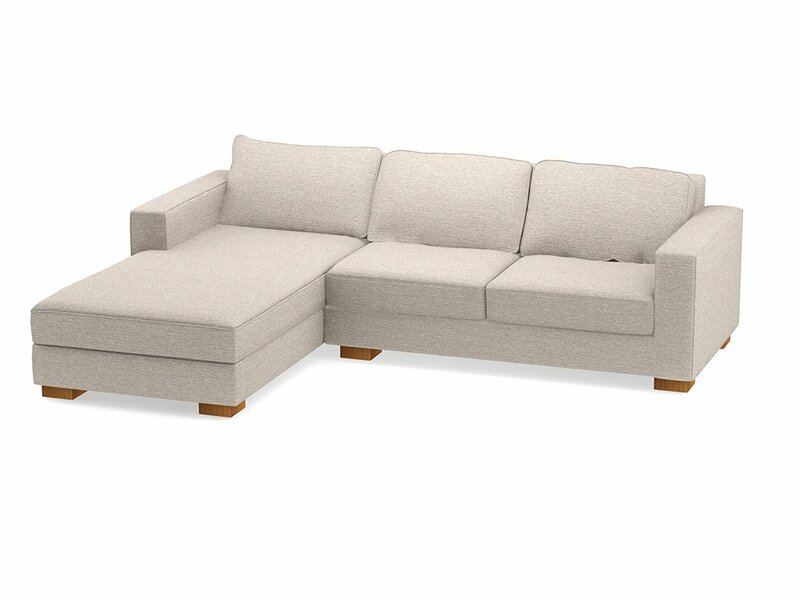 Furniture visualization in 3D drives increased sales of products and lowers the number of returns. Speak to one of our product visualization and 3D experts to find out which of these 3D solutions is the best fit for your business.